Tired of the same old Christmas party games? Successfully used at hundreds of Youth group events, Christmas banquets, holiday parties, Christmas fellowships, small group gatherings, and Bible studies - your group will love these games! PDF file delivered via email. Use it immediately. Group size, time needed, supply list (if any), script, and notes included. Print out the full-color game cards and detailed instructions and you're ready to go! Games, stories, and questions are both unique and original. Sharing Christmas traditions and favorites your group will bond and build connections. 9. What's on ur phone? The Great Christmas Candy Pass has always been a hit at our parties and meetings! I will be using this [Would you rather?] at my Christmas party with all my co-workers. We will love doing this fun icebreaker [Would you rather?] at our ornament exchange next month! 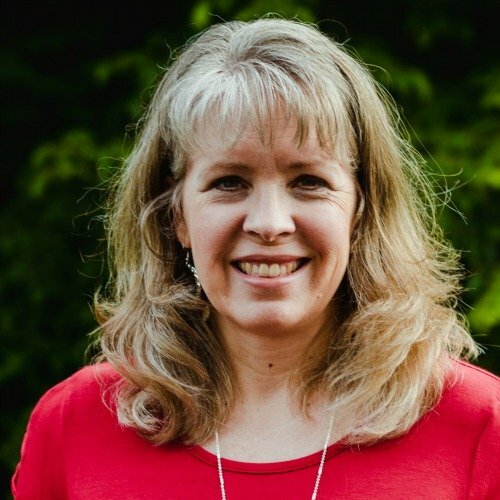 I'm the founder of Women's Ministry Toolbox and an icebreaker junkie! I love using icebreaker games to build community and birth new friendships. 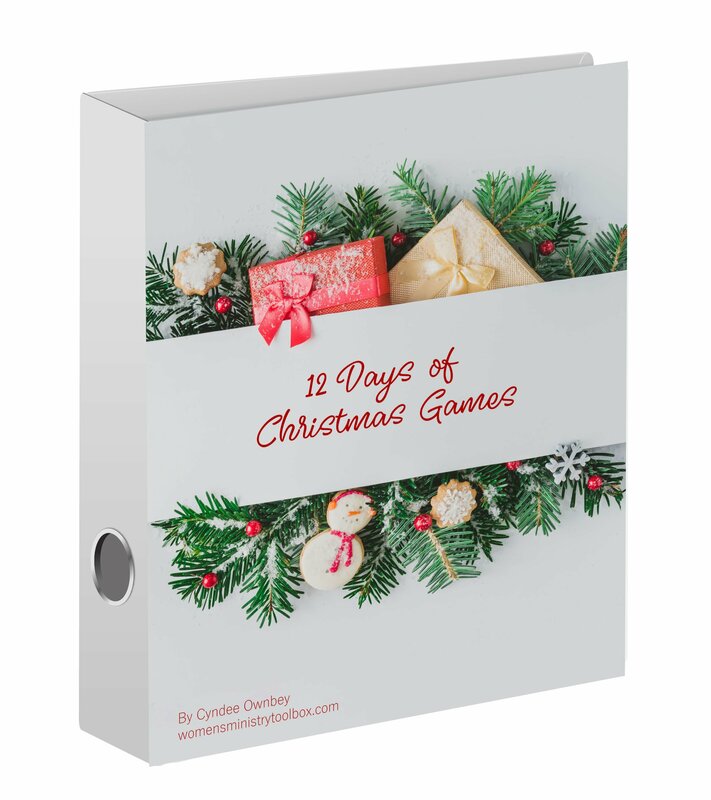 I've been writing and creating my own icebreaker games for years and I'm thrilled to package my favorite Christmas icebreaker games together in a book just for you! Are these games on the Women's Ministry Toolbox website? Most are, however updates to the directions and worksheets have been made that can only be found in this e-book. Everything you need to play up to 12 Christmas icebreaker games is in one place - no searching the site or clicking multiple links. The game "A Few of My Favorite Christmas Things" cannot be found anywhere else! Can I make copies for my Bible study and my office? If you personally purchase the e-book, yes! If the church purchases the e-book, you will need to purchase a second e-book for your personal use. Do we need to re-purchase the book to use it again next season? No. Once you purchase a copy, it's yours to use as long as you'd like. How will the book be delivered? You will receive an email with a link to download the book to print on your own printer. It's a PDF file.